Ms. Mancini counsels her clients on all matters that affect their estates, including the structuring and formation of entities, the creation of irrevocable “dynasty” trusts, tax planning for families and the entities they own, and the protection and preservation of their assets. Ms. Mancini is also experienced in succession and estate planning for closely-held business owners. 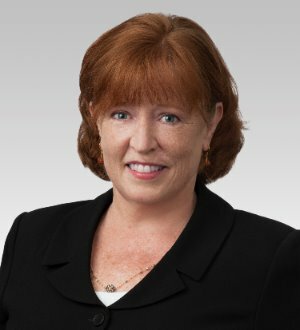 She is a nationally recognized expert in techniques that utilize life insurance in estate and business plans, such as insurance trusts, split dollar and deferred compensation arrangements, and life settlements. Ms. Mancini represents fiduciaries and beneficiaries in trust and estate matters before the Internal Revenue Service and in administration and litigation matters, and works with many private trust companies, family offices, and national and international bank trust departments.